Here’s a fun way to get the morning started and your brains moving. According to an FCC filing that went live yesterday, Google has a new product in the works under FCC ID A4R-GG1. This product…is a mystery. I thought about using a picture of a Chromecast at the top of this post because part of me wants to believe that this could very well be the new Chromecast that sources of ours said to expect in Q3. But if you read through the various documents in this filing, it could also be some sort of wearable. 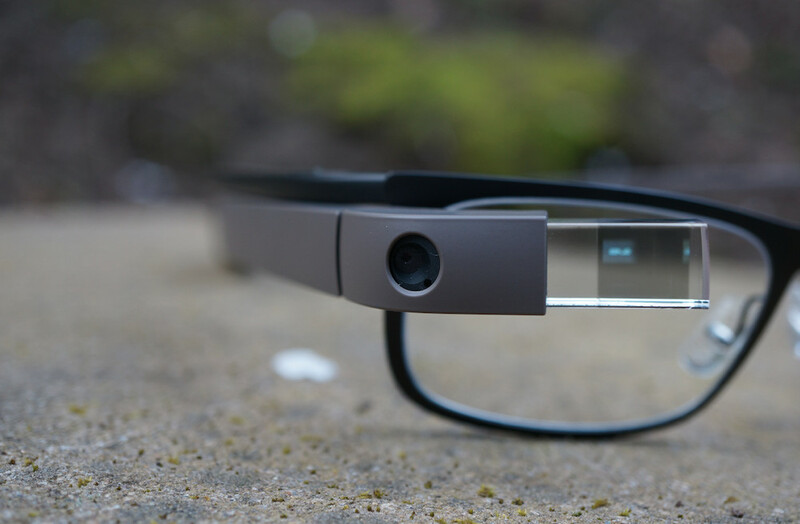 In fact, it might just be a new Google Glass. The device isn’t categorized like most devices we see go through the FCC. Most are labeled as a smartphone or wearable, etc. This one is labeled as “BLUETOOTH & DTS/UNII a/b/g/n/ac” with model name “GG1.” Forget the random category name, but is it foolish of me to think that “GG1” could mean Google Glass? Outside of those features, we should point out that the FCC label is an e-label, meaning it’s not actually on the product, it’s instead embedded in the software of the device. 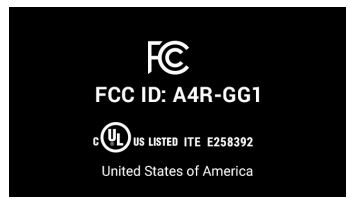 To access it, the FCC’s Label & Location document explains that you need to “navigate to the settings menu,” select regulatory information, and then “scroll left and right to view device e-labels.” Below is a picture of that e-label. I don’t know about you, but that rectangular box above looks a lot like a screen from Google Glass. So is it a new Google Glass? Again, this product is still a mystery. Google and the FCC have done a wonderful job of keeping any really revealing information secret. I do think that the name “GG1” could mean Google Glass and that the FCC information showing up in a black rectangle shape as an e-label that is only accessed via swipe gestures in a UI fits that idea. You certainly can’t swipe around on a Chromecast. But I’m also wondering why Glass needs 802.11ac WiFi, with 2.4GHz and 5GHz support. A new Chromecast would benefit from the 5GHz more than Glass. But then again, this device has rechargeable batteries, which doesn’t necessarily make sense for a Chromecast. This device strikes me as something that is portable and that connects to another device via Bluetooth. I’m still not sure it’s a new Glass, though. Then again, the Wall Street Journal claimed back in April that a new one would be out soon.